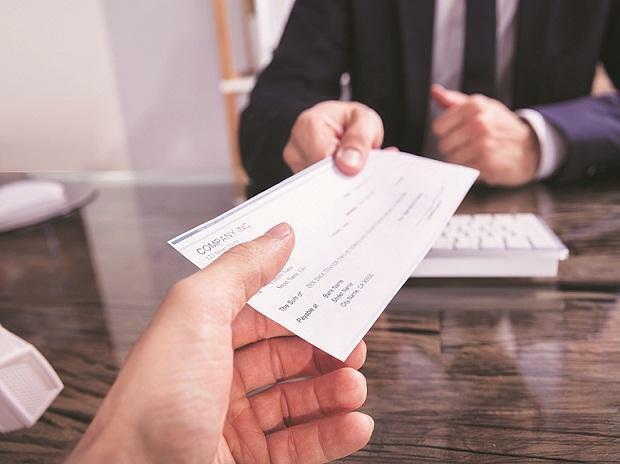 Led by Cognizant, Deloitte USI, ICICI Bank, JP Morgan & Chase and Tata Steel, the average salary at IIM Shillong, for 177 students of the 2017-19 batch registered an 8.3 per cent jump this year at Rs 16.79 lakh per annum with the highest offer standing at 28 lakh per annum. Last year, the highest offer stood at Rs. 26 lakh per annum. The top 20 per cent and top 50 per cent of the batch secured an average package of Rs 22.67 lakh per annum and Rs 19.75 lakh per annum respectively, while the median package jumped to Rs 16.5 lakh per annum. The final placement season at IIM Shillong witnessed participation from 62 recruiters, spanning across Consulting & Strategy, Finance, General Management, Human Resources, Operations and Sales & Marketing. Consulting & Strategy became the most sought-after domain this year, with 26.5 per cent of the total offers made to the participants. It also emerged as the highest paying domain, with the average CTC of Rs. 17.96 lakh per annum. The students have been offered several roles ranging across Advisory, Analytics, Change Management, Consulting, Corporate Strategy, Investment Banking, Retail Management, Sales & Marketing, Strategy & Operations and Supply Chain Management. The major recruiters this year were Accenture, Amazon, Cognizant, Deloitte USI, GroupM, ICICI Bank, Infosys, JP Morgan & Chase, Nomura Investment Bank, Northern Arc, RBL Bank, ShopClues, Stellium Consulting, Tata Motors, Tata Steel and several others. The Institute also hosted many first-time recruiters including Bain Capability Network, Bajaj Finserv, Basix Sub-K, Carwale, eClerx, EY, Essar Group, Freudenberg, GMM Pfaudler, HDFC Bank, Henkel, Landmark Group (Splash), Markets & Markets, Maruti Suzuki, Ola Cabs, OYO, TAFE, TATA Power, Tredence, TresVista, Trident, Ultratech Cement, UnitedHealth Group, Vedanta and Xiaomi.